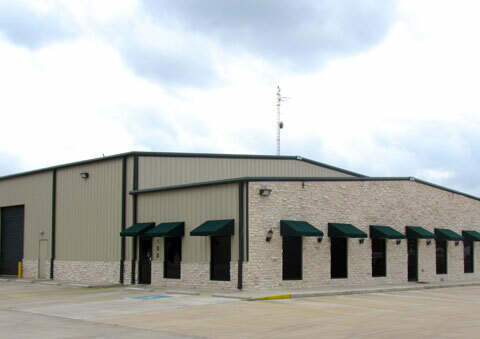 Whether you need something as simple as a warehouse or office building, or something as complex as a retail location or even a church, we can help you! 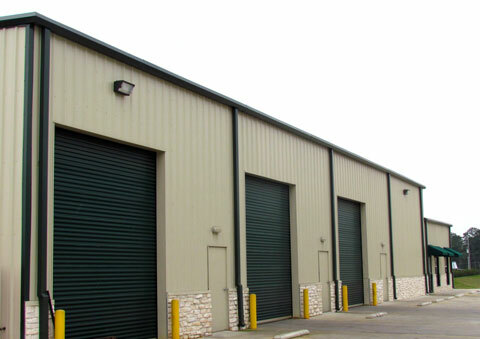 We can deliver a pre-engineered steel structure to your location and erect it in a timely and professional manner. 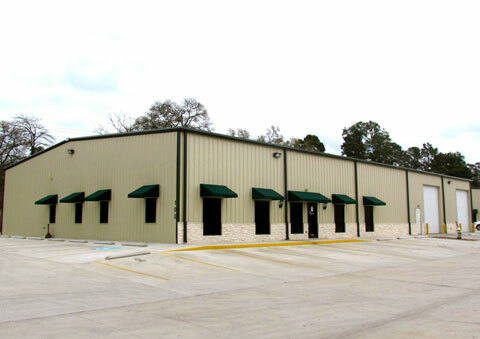 We offer pre-designed buildings as well as buildings that are custom-designed to fit your unique needs. We promise to cooperate with everyone involved to deliver a successful customer experience. We can help you plan and execute your construction goals by working with certified architects, engineers and subcontractors. Every building is unique in its design and complexity. We take pride in understanding each client’s needs until they are satisfied.